Tucked away in a lush oasis of natural beauty on Danbury’s west side, Ives Concert Park hosts world-renowned artists in a wide variety of music and theater genres. The Ives Authority nonprofit organization contributes to building a vibrant community by presenting extraordinary arts and cultural experiences which are an essential component of our community’s quality of life. 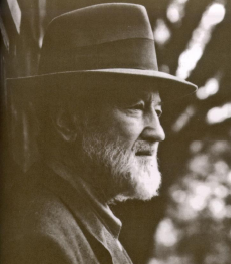 The Authority honors the rich history and memory of Pulitzer Prize-winning Danbury native, Charles Edward Ives, one of America’s greatest music composers by providing a nationally recognized forum for the performing and creative arts as well as cultural enrichment. This extraordinary entertainment destination attracts approximately 50,000 guests attending events each year and provides over 200 employment opportunities annually. Performances include; Celebrity Concerts, a Fine Arts & Family Series, Jazz, Visual Arts, Community Celebrations, Children’s Events, and Multi-cultural Festivals. The Authority provides a positive impact on the economic growth and vitality of the community by boosting the tourism industry through increased weekend hotel stays and is an asset in attracting consumers, new residents & businesses to the Greater Danbury region. The Ives also establishes corporate stakeholder partnerships that assist in underwriting the costs of performances, thus allowing affordable access to celebrated artistic experiences. This outdoor amphitheater with a seating capacity of approximately 5,000, is situated on 40 wooded acres with a pond, breathtaking gardens, and public hiking trails. Ives events expand the reach of patrons who visit the WCSU campus beyond a 60 mile radius into New York, Pennsylvania, New Jersey, Massachusetts and Rhode Island, many for the first time, introducing student prospects and their families to the University as a viable higher educational resource. For more than 43 years Ives Concert Park has been an inspiration for cultural enrichment for the entire family featuring quality performances and multicultural celebrations that sustain the fabric of our community where diverse residents come together and celebrate the arts. The Ives Authority expanded cross-sector community stakeholder partnerships and welcomed: CT State Department of Transportation, Newtown Savings Bank, The News Times Hearst Media Services, Berkshire Broadcasting, Branson, CT State Department of Economic and Community Development Office of the Arts, National Endowment for the Arts, Ethan Allen Hotel, Pepsi, Townsquare Media, Maron Hotel & Suites, Nanavaty, Nanavaty & Davenport, Noble House Media, New Belgium Brewing, Titos, Litchfield Distillery, Lindquist Power & Landscaping, Wine Sponsor – Connecticut Distributors Inc., Sleep Number, United Rentals, Danbury Crown Plaza, Kibberia and WCSU Alumni Association. Ives also launched a cross-promotion association with Webster Bank Arena in Bridgeport. The Authority successfully promoted a sold out Holiday program with the Harlem Gospel Choir in the Visual & Performing Arts Center sponsored by Newtown Savings Bank establishing an annual Holiday event and strengthening our association with WCSU. Each season Ives supports local social service agencies through Project Outreach distributing tickets to disabled and multicultural residents bringing exposure of the arts to underserved populations. The Charles Ives Authority will continue working together to reach out to all segments of our society and create spaces where diverse residents can come together and celebrate the arts. Enhance fundraising initiatives through programs and outreach of the Friends of the Ives, Inc. and research funding options for infrastructure upgrades to the facility. Go Green: Initiate recycling program with new containers and signage to minimize trash and keep the park clean while doing our part to save the planet. Maximize concession revenue by upgrading POS wireless technology systems to streamline sales and operations. Engage additional concert promoters and co-promote productions to minimize or eliminate risk while maximizing the bottom line and enhancing season line up, festivals and multicultural events. The Friends of the Ives, Inc., a 501 ( C ) ( 3) was established and is dedicated to securing funding for programming and operations at Ives Concert Park. Expanded target marketing campaigns promote Ives as an ideal event destination for weddings, corporate events, company picnics, private parties and receptions. The “Ambassadors for the Arts” is a volunteer share program. Corporate community stakeholder volunteers are invited to engage, energize and establish a highly charged, enthusiastic team of advocates who are a valuable resource of information while providing exemplary customer service to patrons who visit the park at our events. Ives Ambassadors may offer a reciprocal volunteer share at partner community stakeholder businesses as well. The Ives Board of Directors is a motivated, energized team of fiscally responsible community leaders. 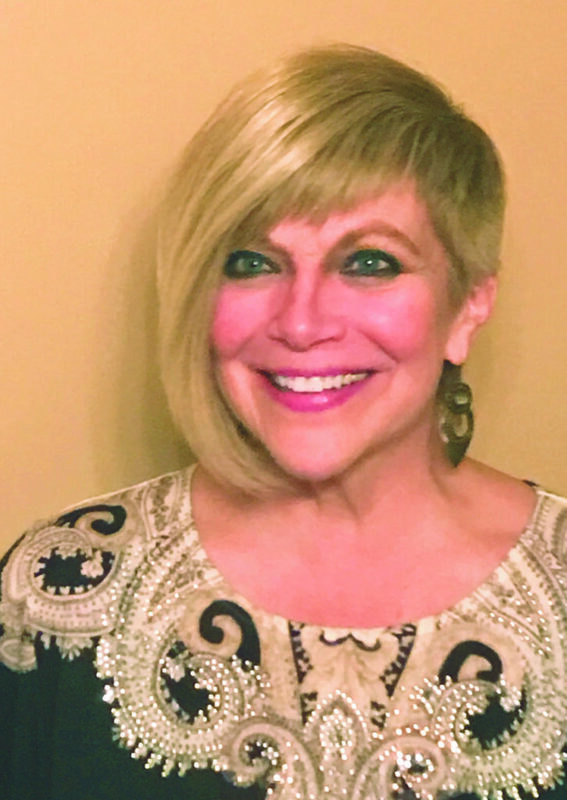 They are unified in building on a strong foundation to increase visibility, expand audience capacity, innovative programs and outreach initiatives and enhance the artistic, cultural, educational and economic vitality of the greater Danbury area. For 40 years, Ives Concert Park has been an inspiration for cultural enrichment for the entire family featuring quality performances that sustain the fabric of our community. We hope to continue to paint a picture of a future in which every member of the community can see themselves. Working together we can reach out to all segments of our society and create spaces where diverse residents can come together and celebrate the arts.